Anne Vervarcke is a homeopath based in Ghent (Belgium). 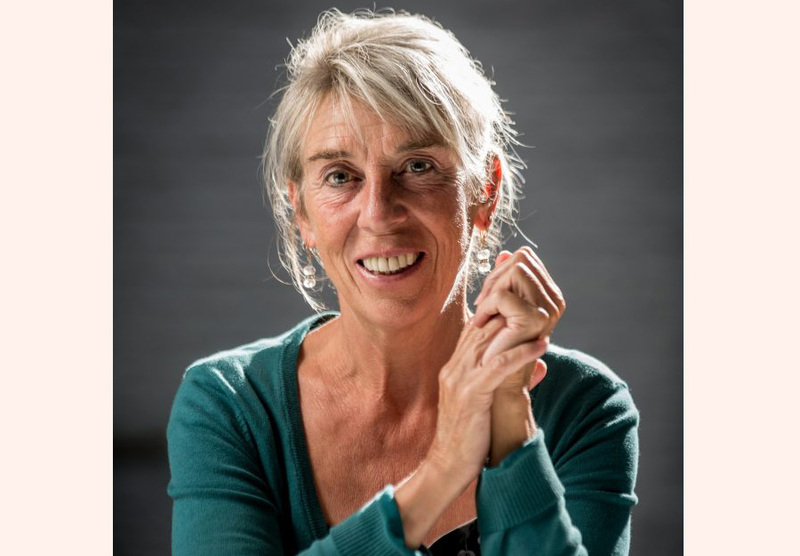 She established ‘The centre for Classical Homeopathy’ in Leuven, gives international trainings and seminars, is the writer of numerous publications and has a private clinic since 1989. More than twenty five years of research, teaching and clinical experience resulted in a personal style and vision, which Anne calls the Vital Approach (VA). Welcome! Learn more about Anne's personal style and vision, watch the video about the Vital Approach. It’s sophisticated, yet simple in its principals, based on common sense and easily applicable.